This Halloween Founders House Publishing is proud to present a debut novel. 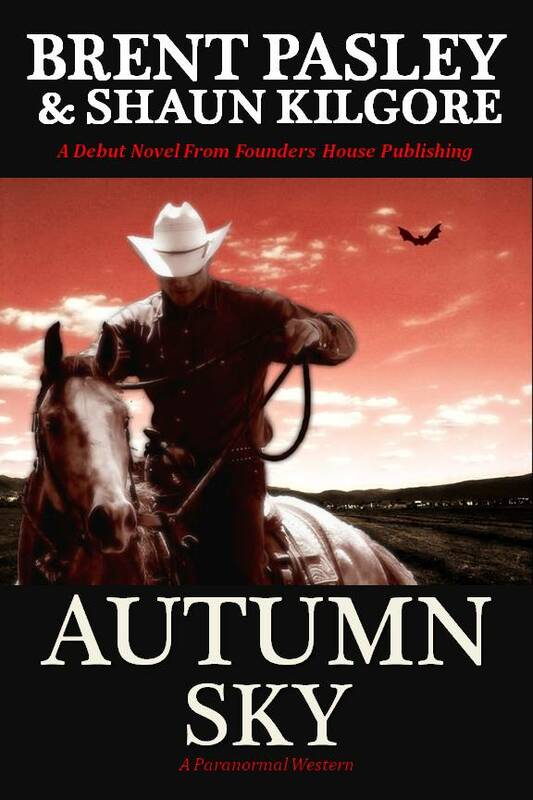 It is Autumn Sky, a paranormal western written by Brent Pasley and Shaun Kilgore. There are many dangers on a wagon train headed towards the goldfields of California. Veteran cavalrymen and guide Abel Carter leads another group west through the Kansas Territory when strange and terrible things happen. Ghost haunt the prairie and a menacing, supernatural presence has awful designs for Carter. Will he survive the darkness? Will anyone? Autumn Sky will be available in both electronic formats and print on or after October 31, 2011. 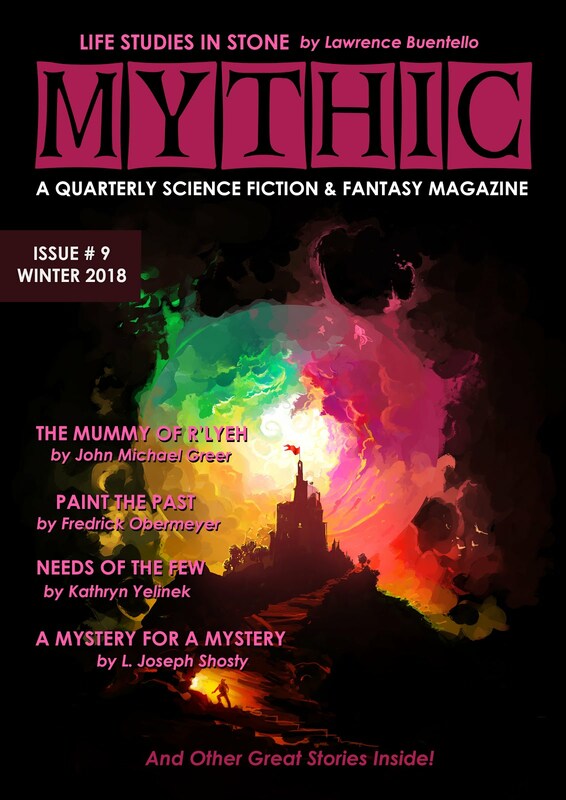 Please send us your comments and write a review once you've read this wonderful new addition to the Founders House Publishing list.